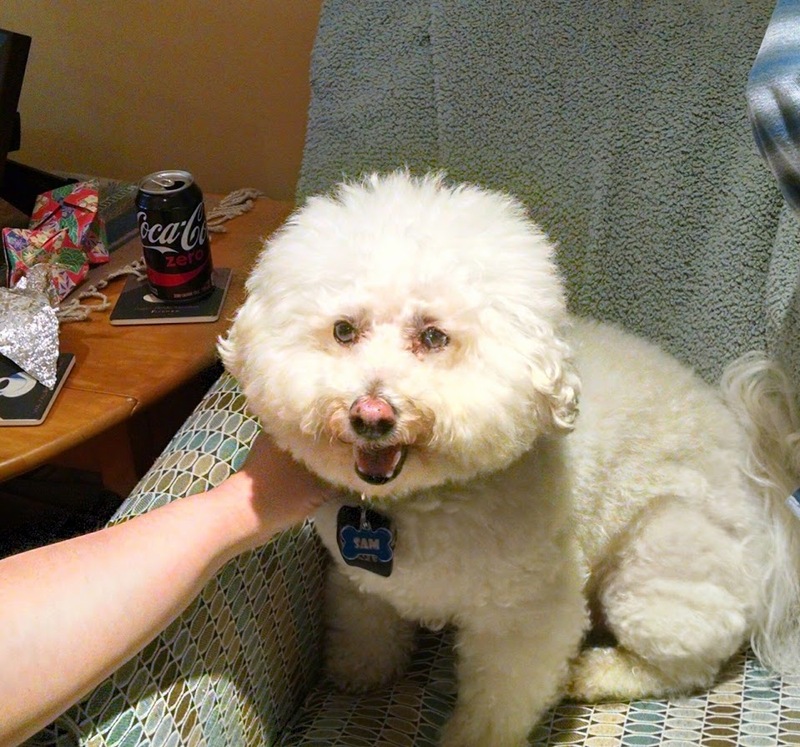 Last Thanksgiving, there was a dog. 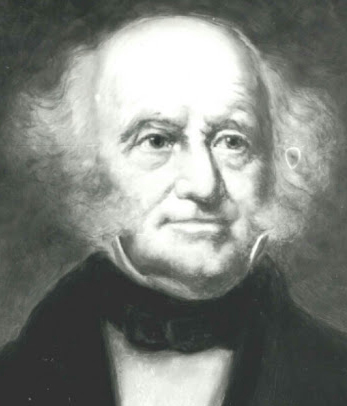 In 1837, the United States had a president named Martin van Buren. 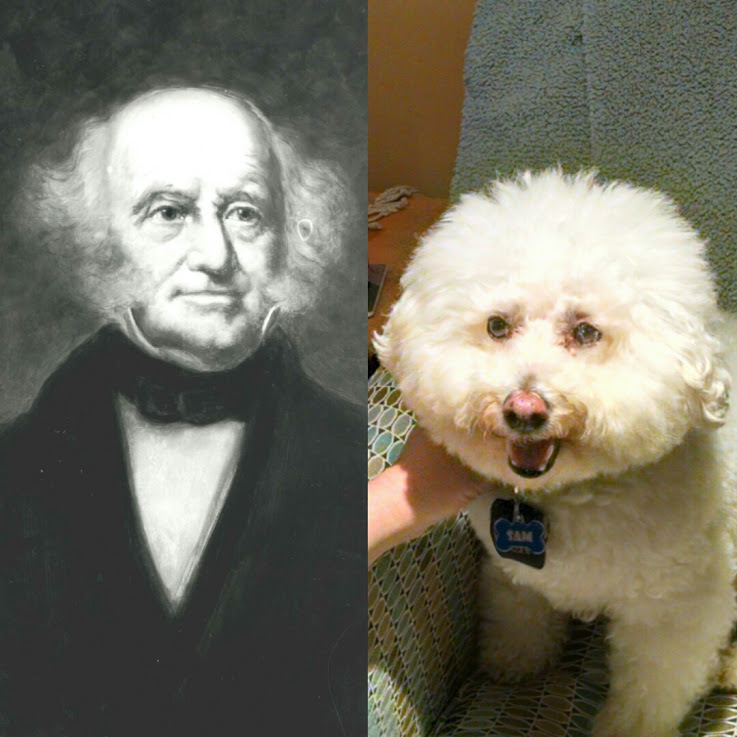 You must admit a resemblance.